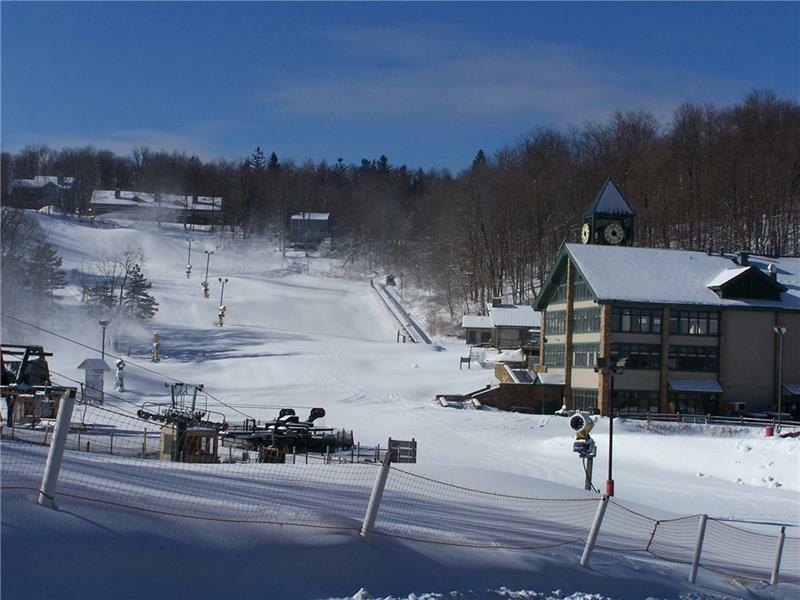 Just in time for Ski Season! 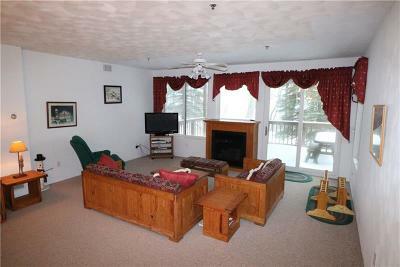 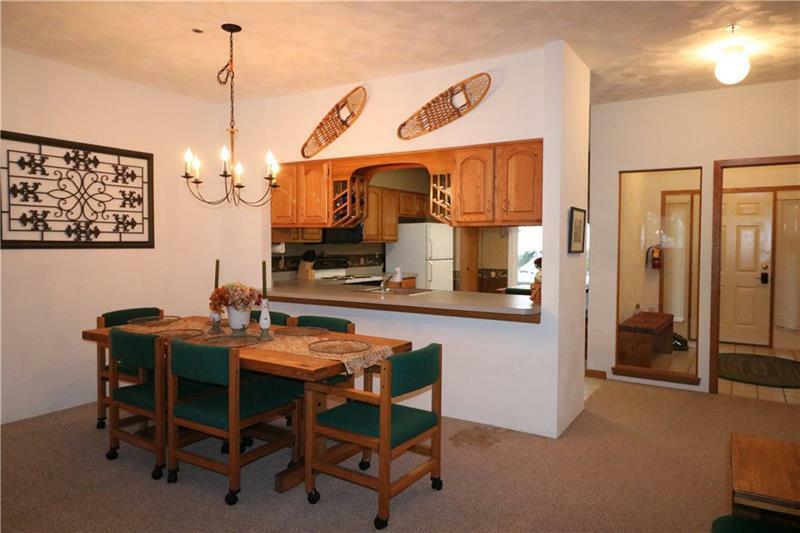 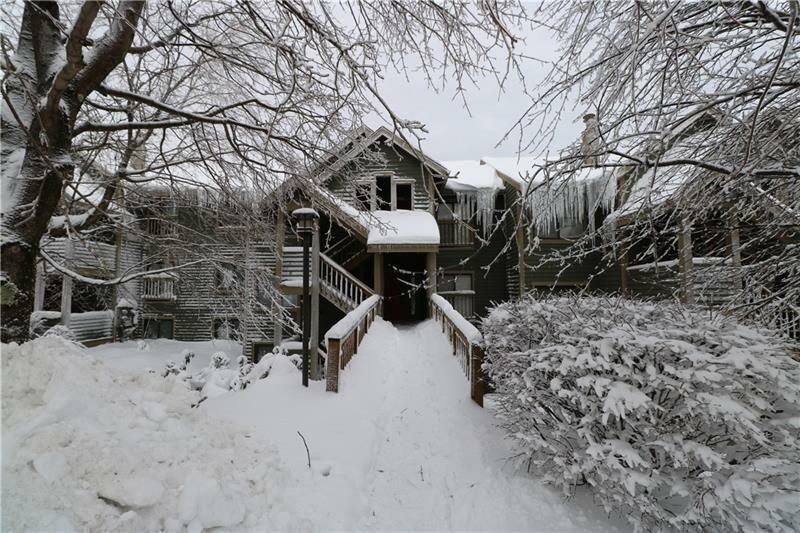 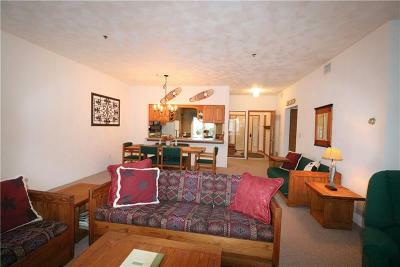 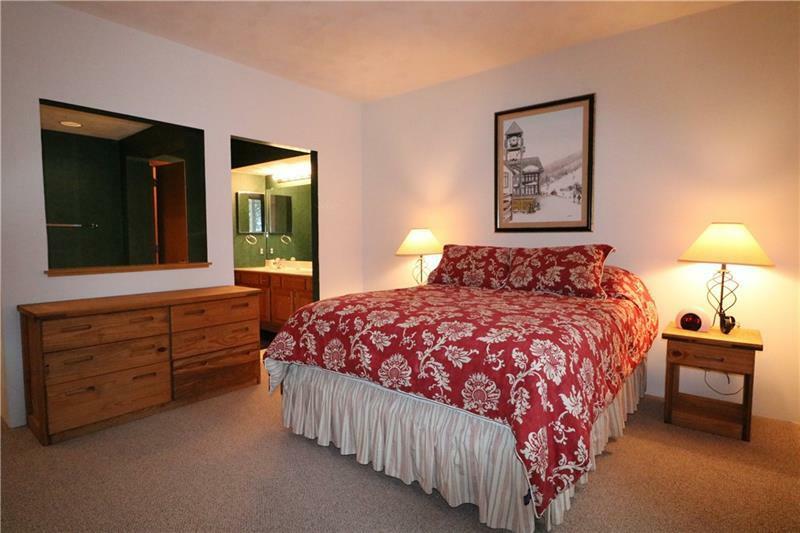 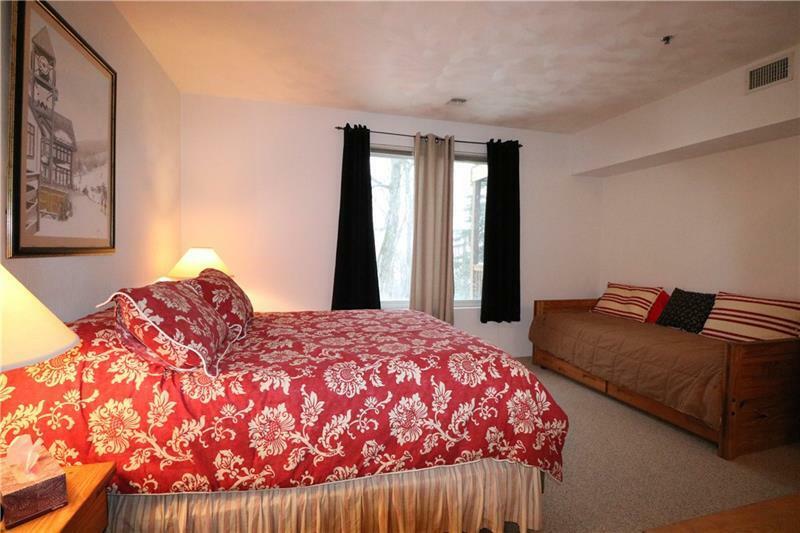 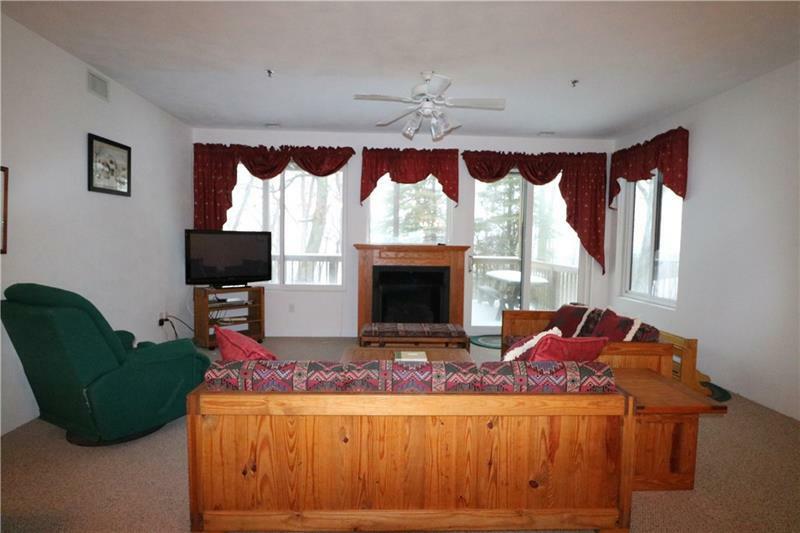 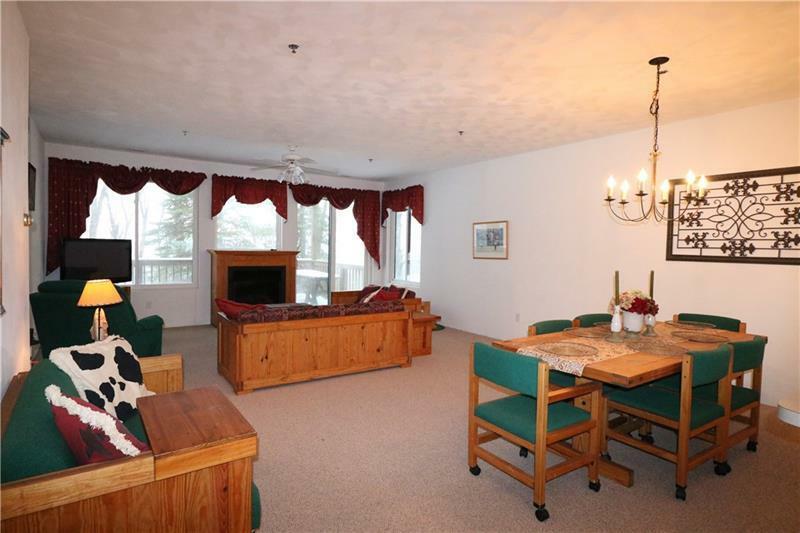 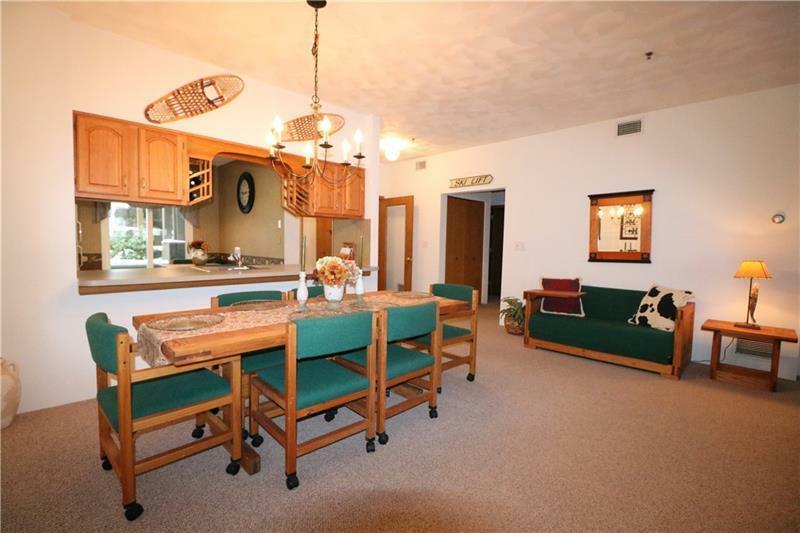 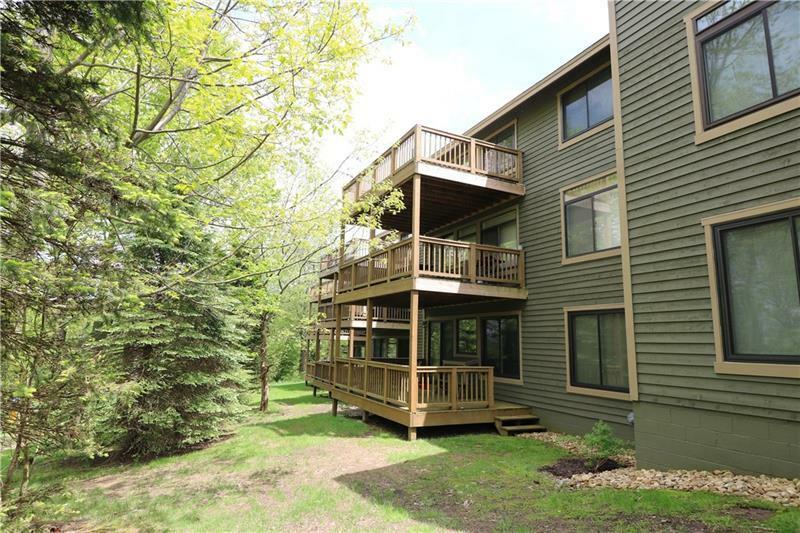 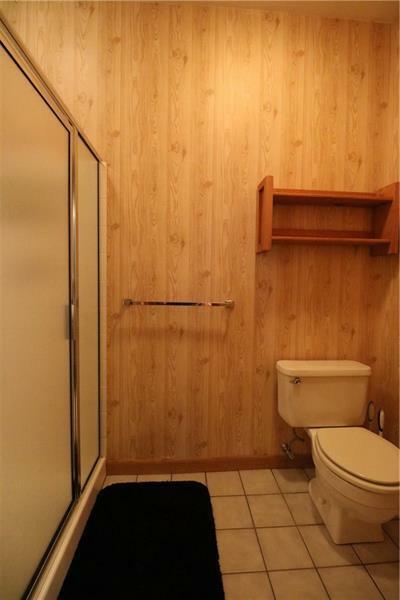 Slope Side, furnished Summit Condo with access right off the deck onto Angel's Elbow Slope! Location is amazing for this mountain retreat! Grab your gear and move right in. 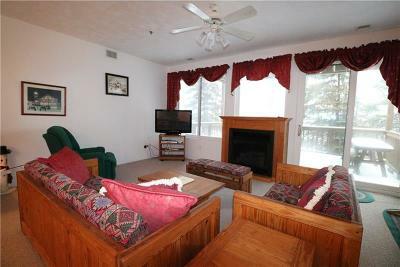 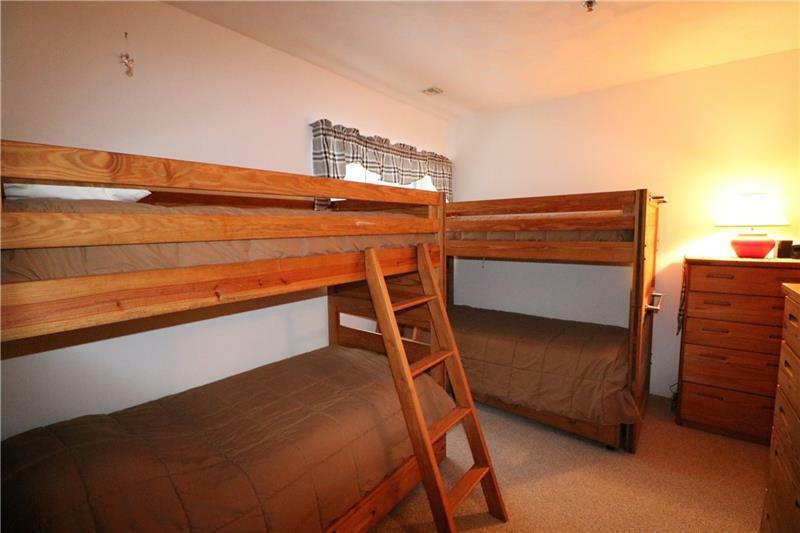 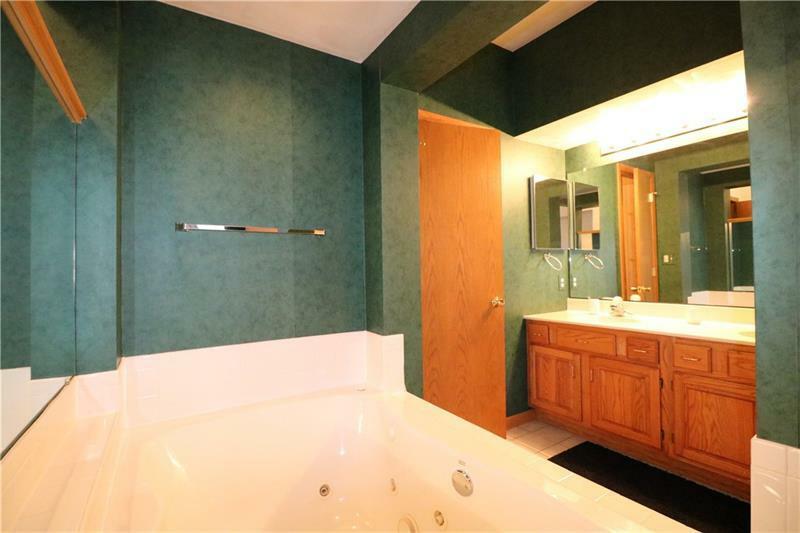 This 2 Bedroom Condo is currently set up to sleep between 8-10 people and will also make a great rental property. 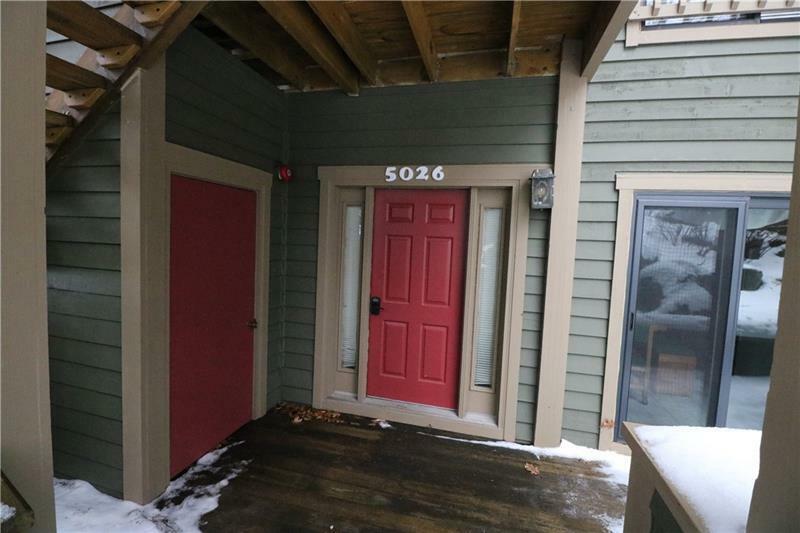 The exterior was recently painted. 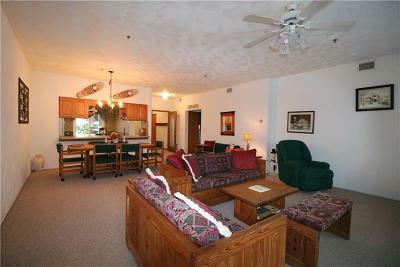 This is a larger floor plan and is the ideal size. 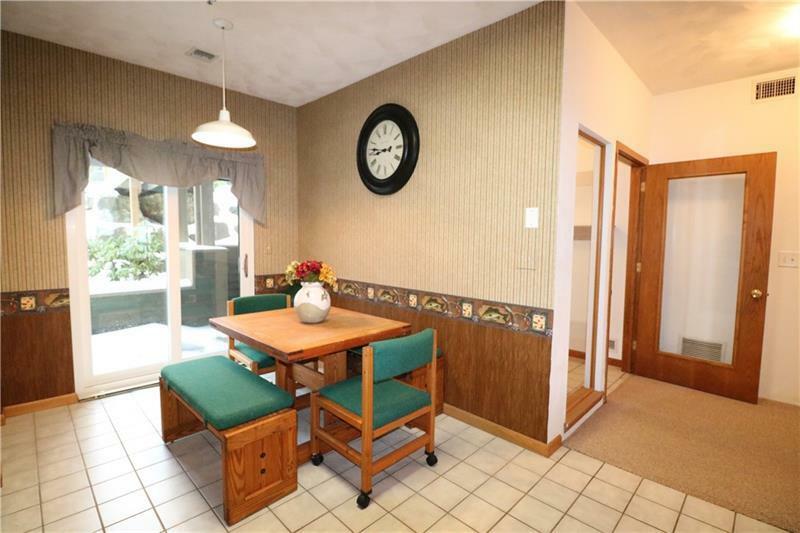 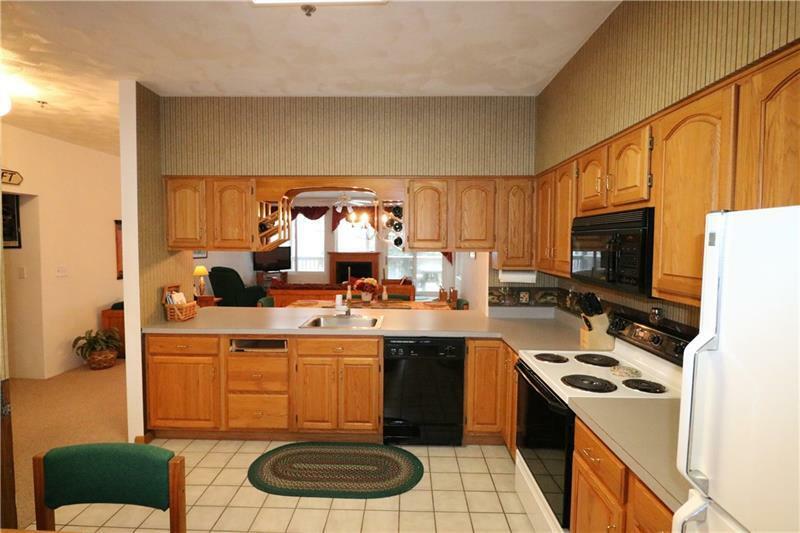 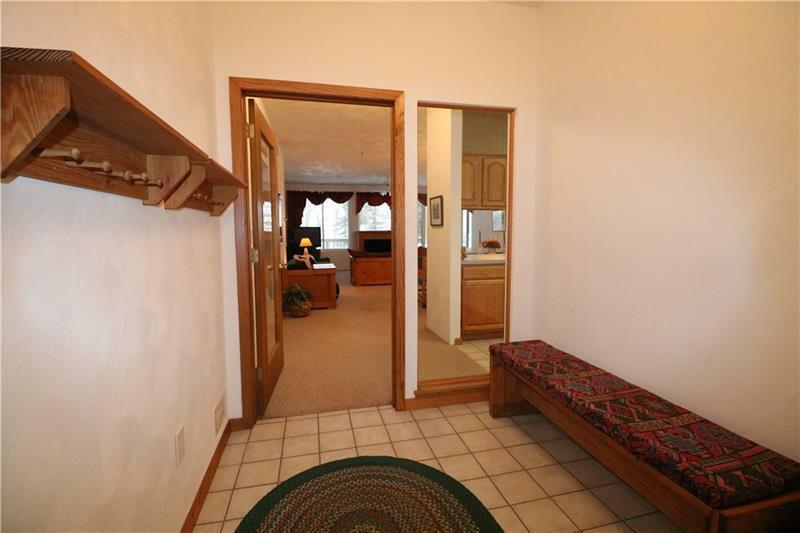 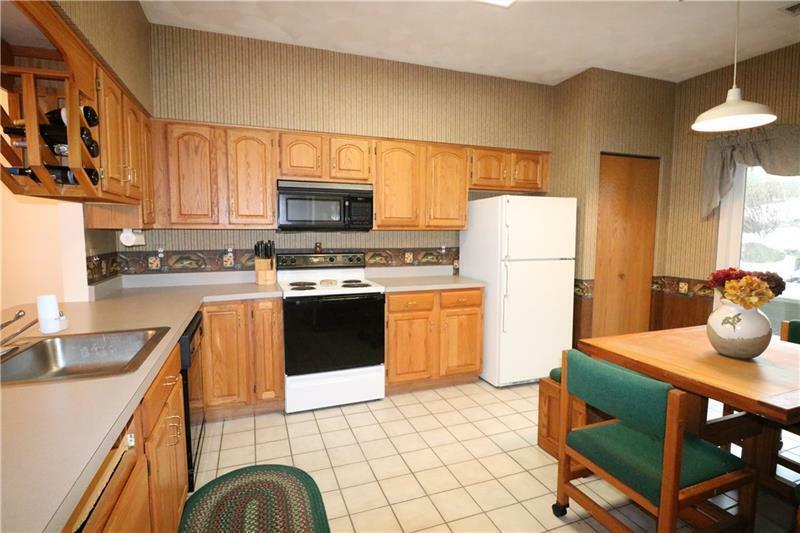 The eat in kitchen offers lots of space and there is also a separate dining room area. 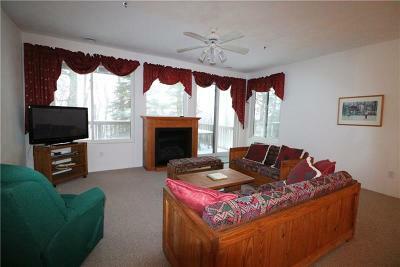 All the windows have been replaced in this condo and is a nice improvement. The back deck is off the living room, and is ideal for coming and going when enjoying the slopes or watching the skiers. 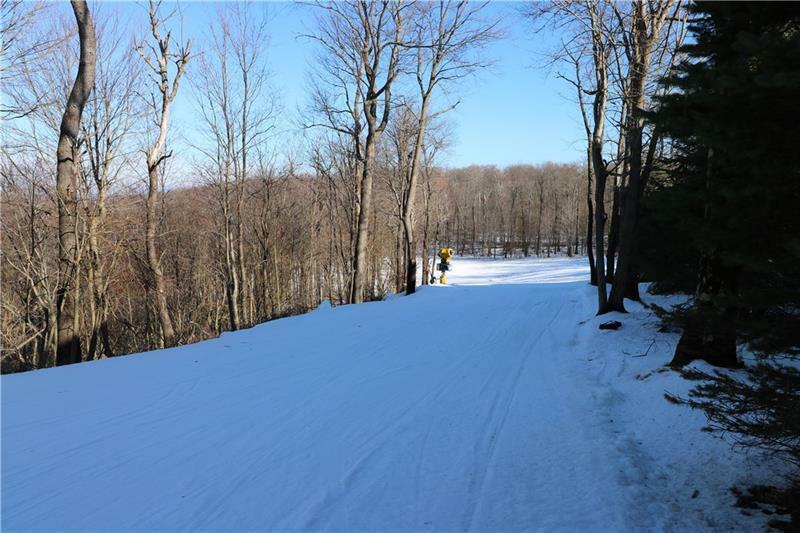 In the summer time the slopes are perfect for hiking, walking and mountain biking. 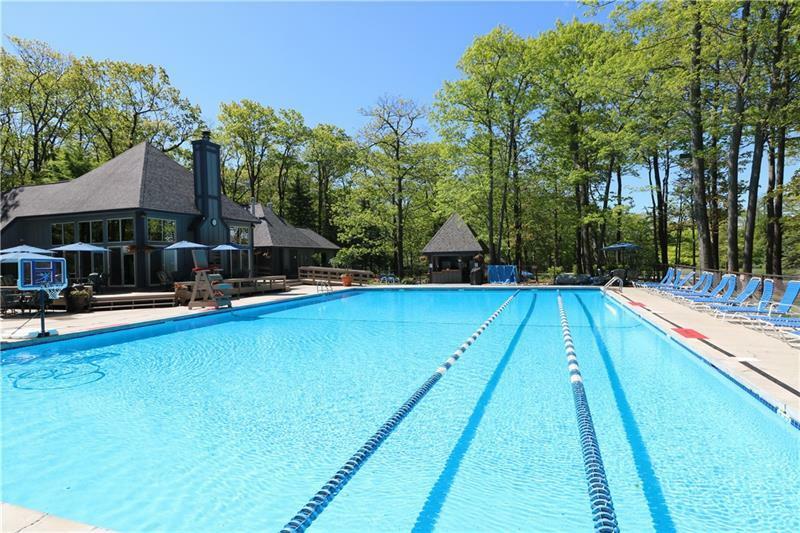 Enjoy all the seasons at Hidden Valley and all that it has to offer from swimming pools to tennis courts, basketball and playgrounds, fitness and hiking trails, you'll always have something to do around the mountain.